“Come Sunday” is a biographical film about something many of us may be familiar with: examining and re-evaluating our religious beliefs and faiths. The real-life Bishop Carlton Pearson had a revelation that had him examine the existence of hell, how God decides who would be condemned, and if eternal damnation of the souls those who are found unworthy paints God as evil. 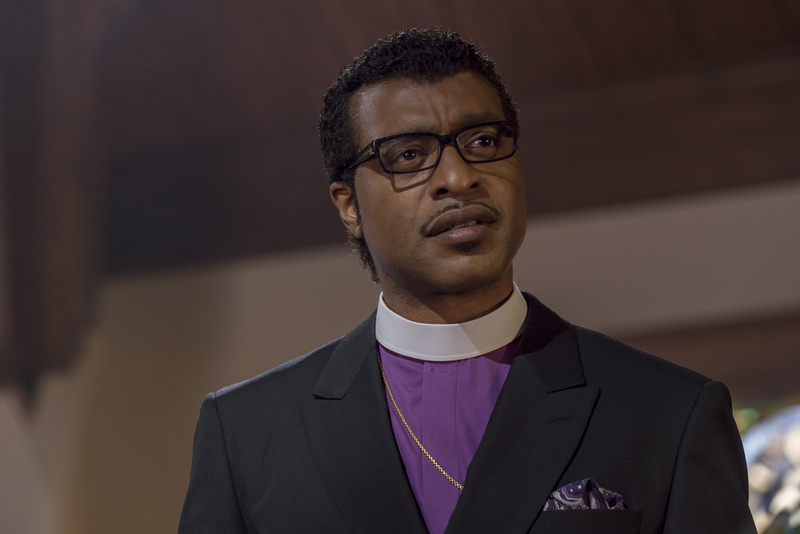 Chiwetel Ejifor takes us through Bishop Pearson’s life with the direction of Joshua Marston. After the death of his uncle (played by Danny Glover), Pearson has an epiphany. He considers people like his uncle who never gave their lives to the Lord before death—like the innocent ones caught in wars and mass murders—and wonders if they would be condemned to hell. After reevaluating his faith, he reveals to his church that he does not believe anyone is condemned to hell, he does not believe that hell is real. His new resolve obviously does not go down well with the most conservative of Tusla, Oklahoma-based megachurch. Many condemn and many leave the church on a Sunday he declares this revelation while preaching. 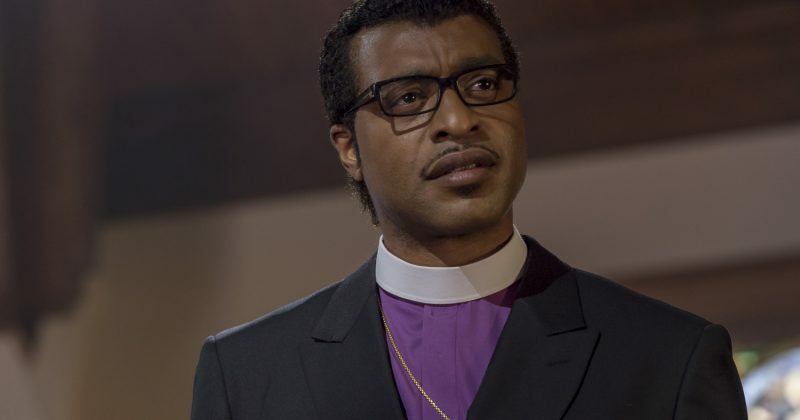 Pearson’s motivation to continue to push through question the notion of hell also came from his relationship with Reggie (played by Lakeith Stanfield), one of Bishop Pearson’s most faithful followers and the church’s musical director who was part of the LGBTQ community. The Bishop wondered if this faithful servant of the Lord would be condemned to hell by a God who is believed to be accepting.